Home > News & Evens > Can I Have Low Volume Injection Molded Parts? 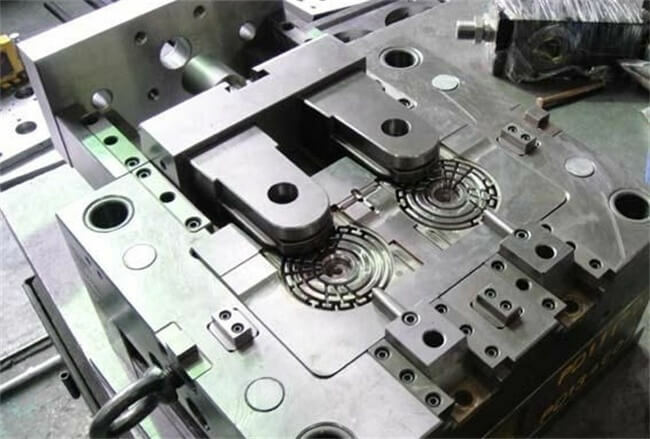 Benefit from its high efficiency and low cost, injection molding is one of the most important processes in manufacturing, especially in mass production. How about the small volume? Can we make my parts/prototypes by rapid injection molding? The answer is yes, we have rapid tooling process. Rapid tooling allows you to have small volume parts (even 20 or 50 parts), comparing with the traditional tooling, you can save a lot. Rapid Tooling may as well be used for troubleshooting existing problems, shooting down all the potential issues before processing production mold. Are you looking for a reliable manufacturer to help for your next project? TEAM Rapid offers rapid prototyping and low volume Injection Molding Service. We aim to offer high quality parts at lower price and short lead-time. Contact our team at sales@teamrapidtooling.com today!